Animal Educational School Visits. Learn about animals. 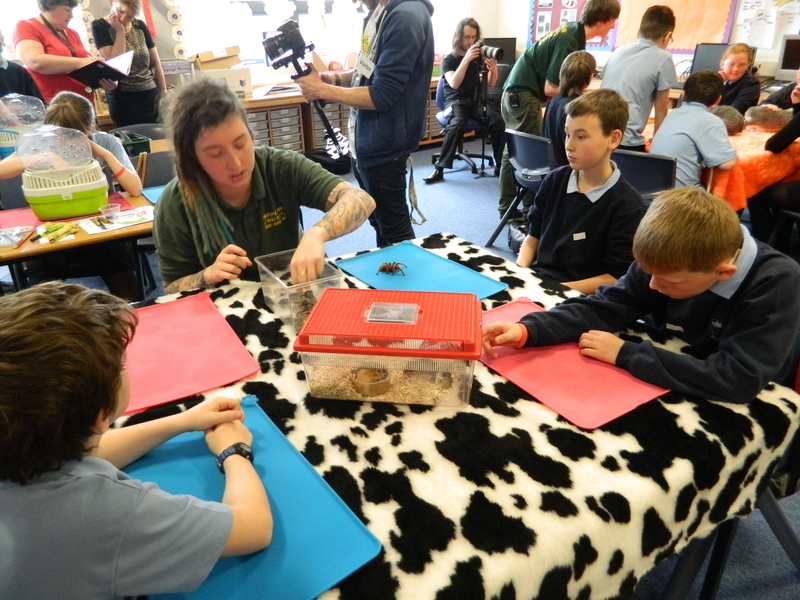 Animal Man’s Mini Zoo present in depth educational school visits to cover a wide range of topics within the curriculum for excellence. 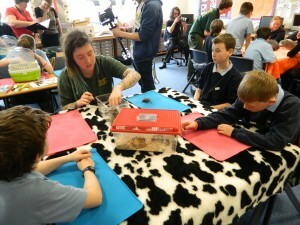 We provide Animal Educational School Visits throughout Scotland and have been for the last 14 years. Presented by experienced animal handlers, we bring along a great range of mammals, birds, amphibians, and insects. We offer in class presentations or larger groups within your gym hall. From 30 minutes presentations to one hour presentations, we offer great variety of topics geared towards learning about the animal kingdom, habitats, conservations, diets, life cycles and a whole lot more. At Animal Man’s Mini Zoo, we have over 100 animals and many different species, enabling us to tie in with your class work better than any other animal handling company in Scotland. Animal Educational School Visits are essential for hands on experience and to back up class work. We provide worksheets to back up class work and to provide real learning outcomes. 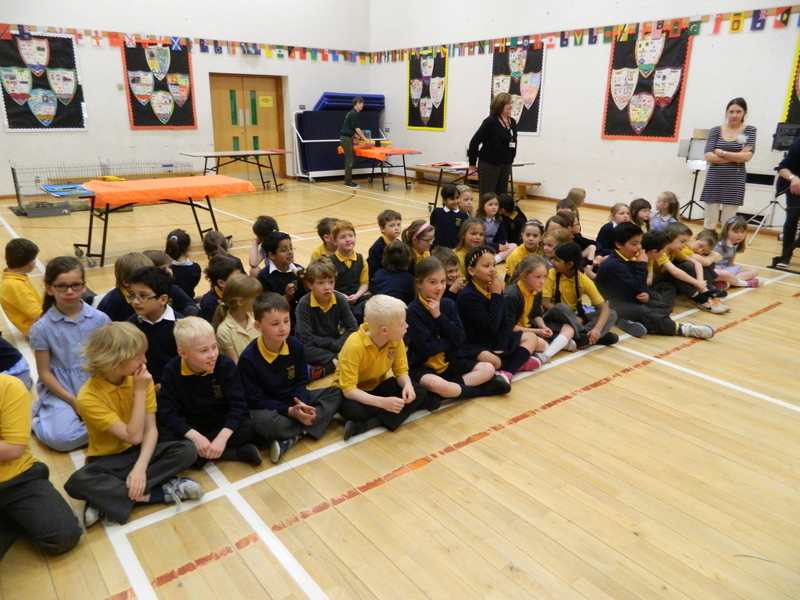 One of our most popular educational school visits is for the rainforest topic. We have a great selection of exotic animals that tie in very well for the Rainforest topic. Having many of the animals that actually live in the rainforests we can bring the whole topic to life and give it the physical aspect that such an important topic deserves. Animal Educational School Visits for the rainforest school topic involves a visit from about 14 different exotic species including, tarantulas, giant snails, pythons, boa constrictors, rats, frogs, iguana’s, lizards, insects and cockroaches, and more. 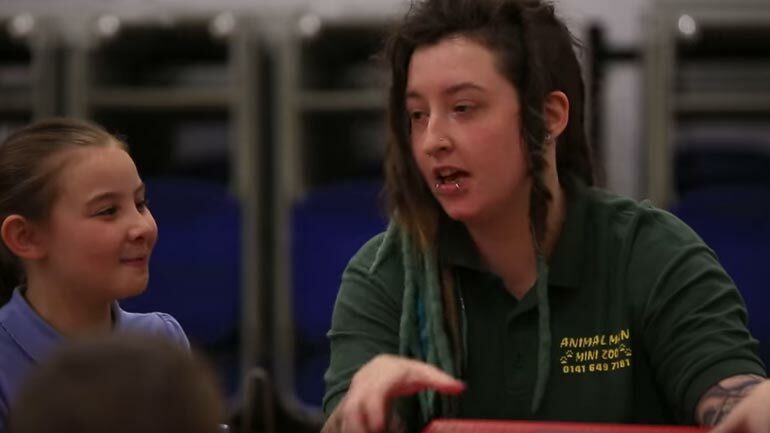 Animal Educational School Visits is a great way to delve into the core aspects of living topics. Backing up class work with workshops and labs is a great learning tool, and certainly brings out the best in students, providing a great learning experience for everyone involved.